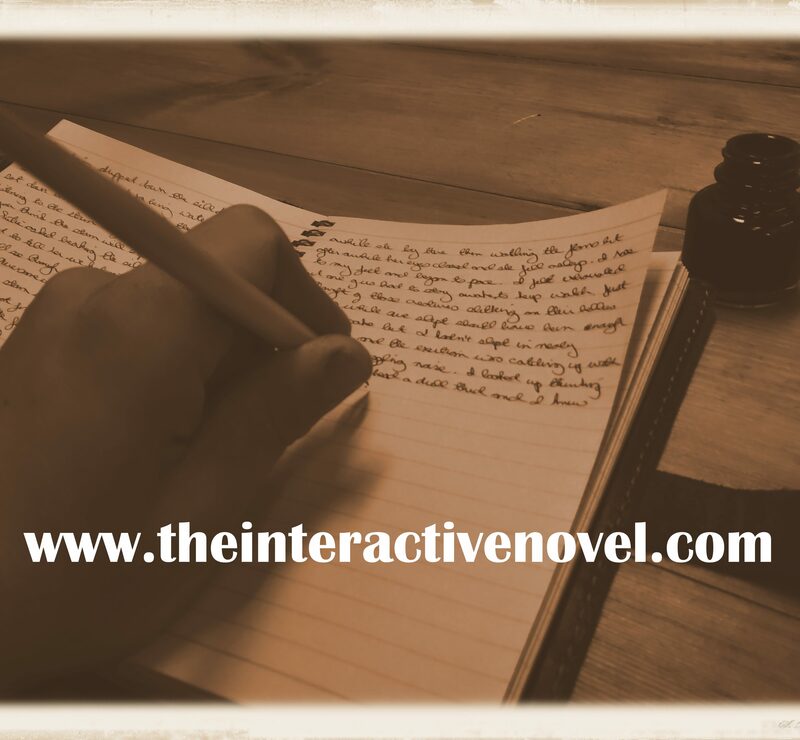 The Interactive Novel in Under 350 Words! After a terrifying encounter in a haunted house Nigel Briggs, assistant to Professor Ashcroft debunker of the supernatural, decides to resign. Before he can write his resignation letter, he is summoned to the professor’s study where a girl, Anne Farmer, who hints she can foresee the future, requests his help. Moments later Doctor Downer from Elmwich Asylum restrains her and takes her away. The next morning Professor Ashcroft requests that Nigel accompanies him to an auction. Going under the hammer is a supposedly cursed artefact (the Amulet of Nergal). When the auction is interrupted by armed robbers, a porter is killed, and the amulet vanishes. Returning home Nigel is handed a note by Gertie (a servant in the professor’s house). Gertie believes the note was left by the mysterious Anne Farmer. The note is an address of a property in a slum district of London. Exploring the property, Nigel and Gertie discover the body of one of the robbers from the auction house. In his hand is the cursed amulet. The police, hunting for an escaped patient from Elmwich Asylum, raid the property. Nigel and Gertie are arrested. The arresting officer Detective Moore pockets the amulet. They are later released without charge. Nigel receives another message from Anne. Professor Ashcroft believing this letter is part of a scam sends Nigel to the Elmwich Asylum. Doctor Downer refuses to allow Nigel to visit Anne. Instead he gives Nigel a tour of the asylum. Nigel suspects that not all is right at the asylum as the patients move in a mechanical unnatural manner. Furthermore, when Nigel asks about the cursed artefact Doctor Downer lies about every hearing of it. Suspicious Nigel returns to London only to find Detective Moore has spontaneously combust after being possessed by the cursed amulet. With the amulet back in police possession, the mystery at the asylum to solve, Nigel and Gertie discuss what to do next.